I’m always looking for new recipes that everyone in the family will love. 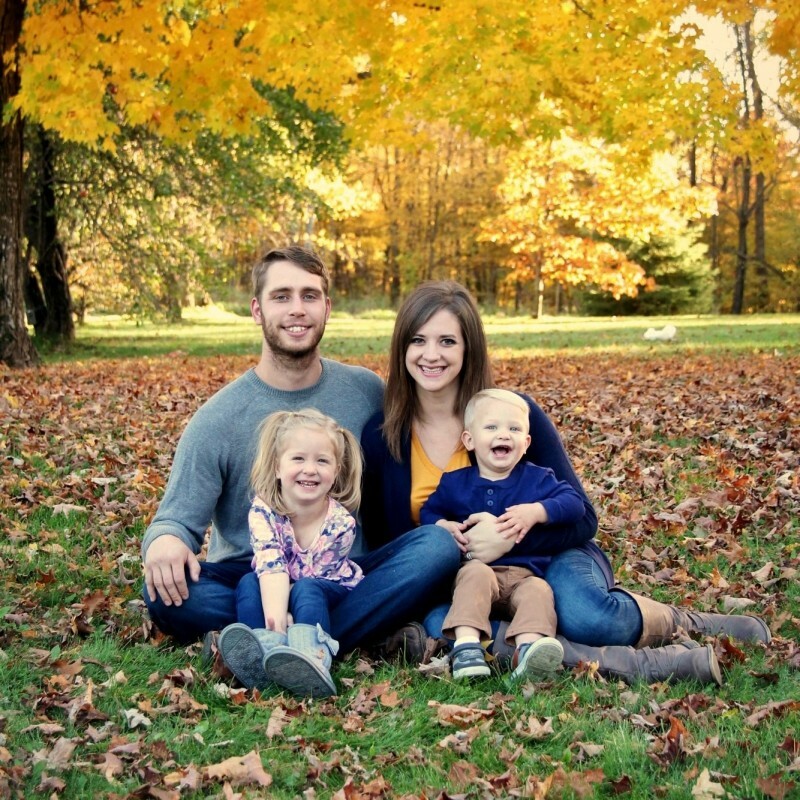 While my husband and I really like spicy, flavorful foods, our kids can be a little pickier. Recently I made a chicken tikka masala dish that everyone devoured, and it gave us enough leftovers for another meal, too! Our kids are fairly keen to try new foods, but if they eat something and it’s too spicy, they refuse to take another bite. This has happened with a few different meals and then I have to scramble to make them a sandwich or quick meal while my food gets cold. I’m not the parent who forces their kids to eat something if it’s too spicy, so I just try to make dishes that are flavorful and then add spices after for my husband and myself. I haven’t actually made chicken tikka masala before, but when I heard my cousin rave about it a few weeks ago, I decided to give it a try. You start by marinating the chicken in a sauce. 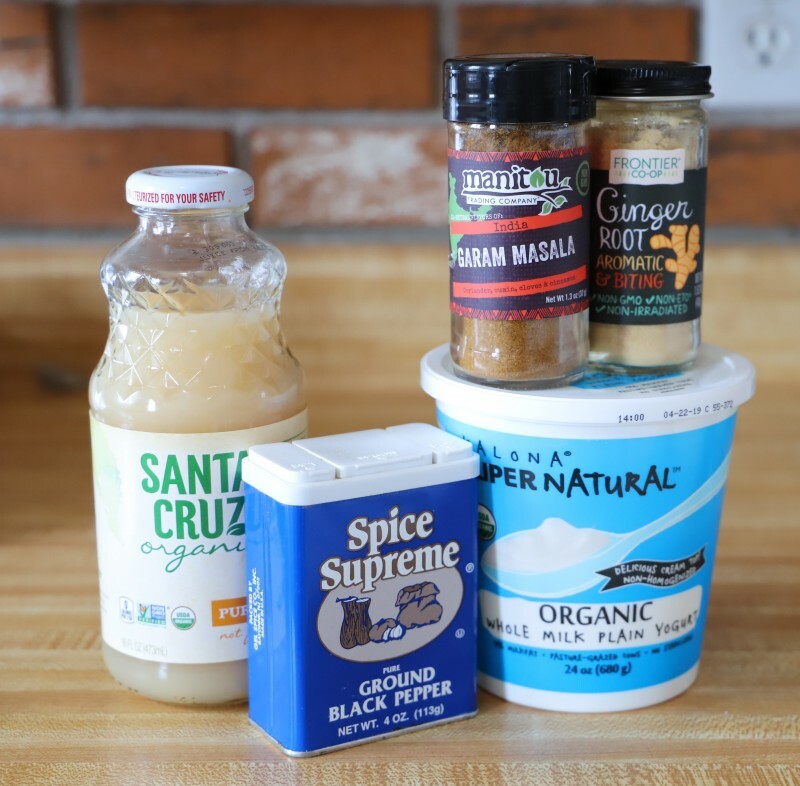 We had most of the ingredients in our fridge and cupboards, though I did have to buy garam masala, which is a mixture of spices commonly used in Indian food. That spice smells HEAVENLY. As soon as I mixed up the sauce, my mouth started watering. 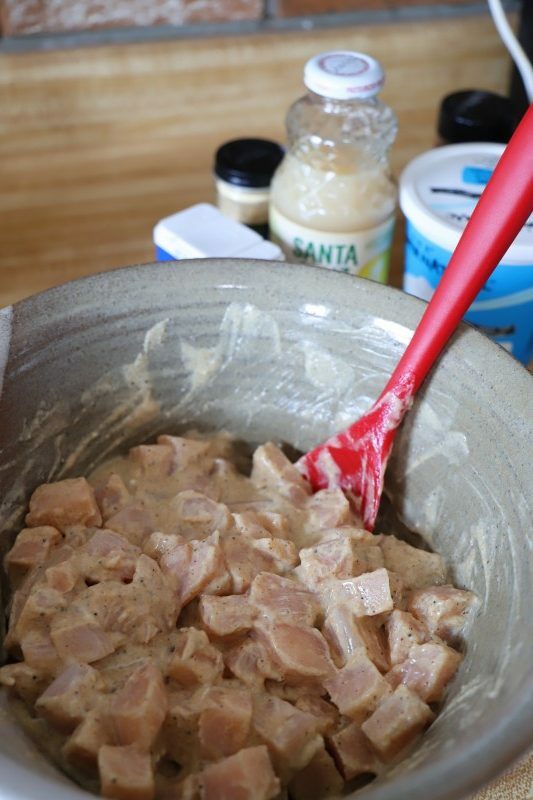 Once you’ve mixed the marinade, you add the chicken and refrigerate it for an hour. I think this is an important step to make sure the flavors really permeate the chicken. After the chicken has marinated for an hour, it’s time to start cooking! Keep the chicken on medium heat until the outsides are fully cooked. 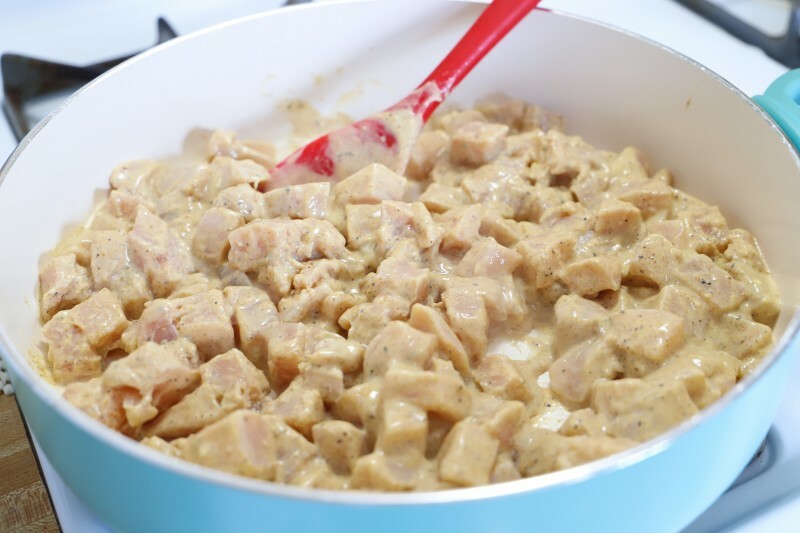 It will continue to cook with the sauce at a simmer, so it doesn’t need to be fully cooked immediately. After the chicken has started cooking, it’s time to add the sauce ingredients to the same pan. 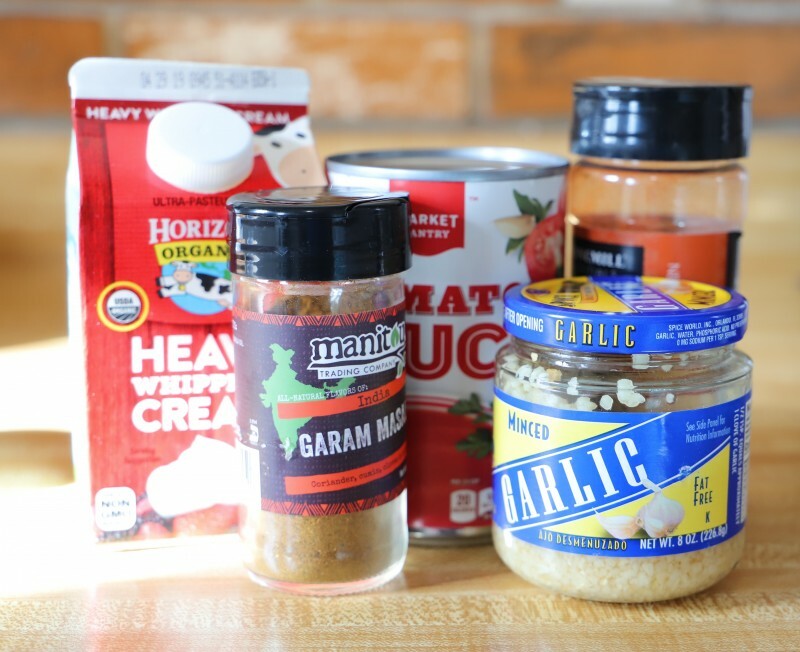 The blend of garam masala and heavy cream is already a winning combination, but with added tomato sauce and garlic, you know it’s going to be delicious! 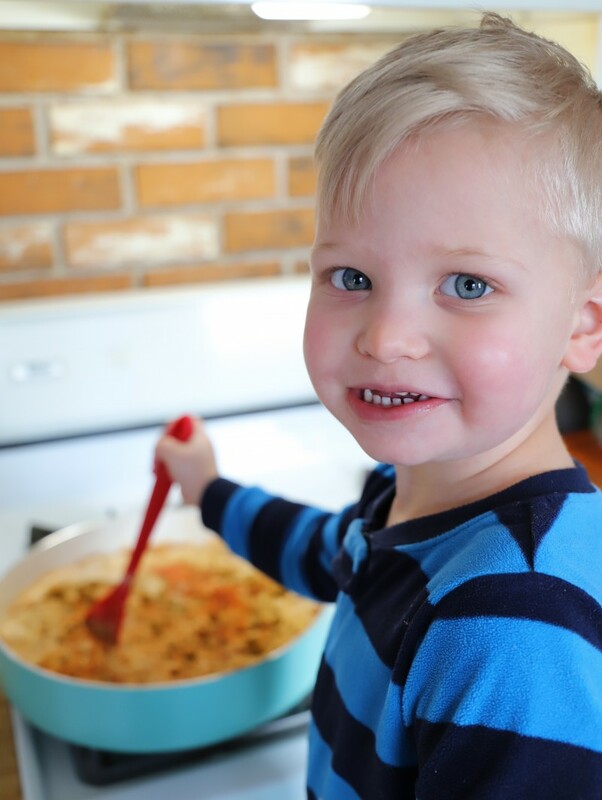 My little helper loves to stir whatever I’m cooking. Of course, I only let him help if I’m sure he can’t get burned by whatever we’re making, but he loves to be a part of the meal-making. 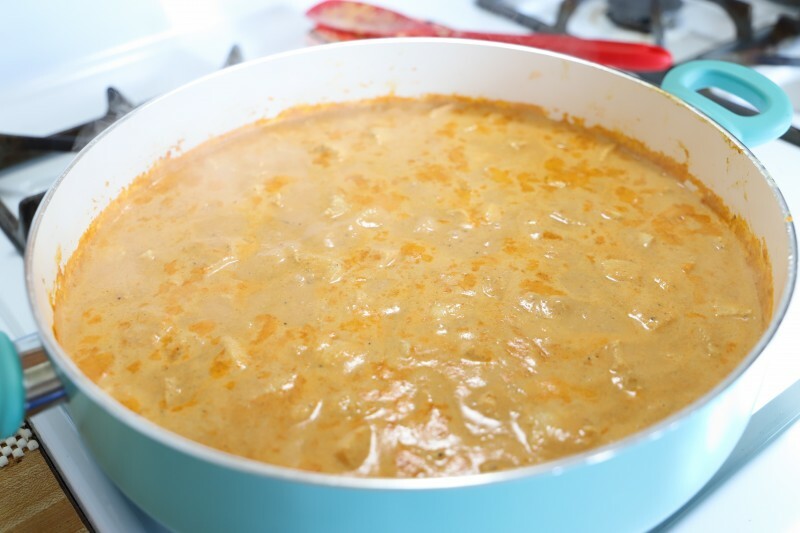 Once you mix in all of the sauce ingredients, bring the meal to a boil and then reduce to a simmer for twenty minutes. Then, you can serve it over rice or cauliflower rice if you’re looking for something low-carb. We love naan so we just serve ours with a few pieces of mini naan, which is great for sopping up the leftover sauce, too! 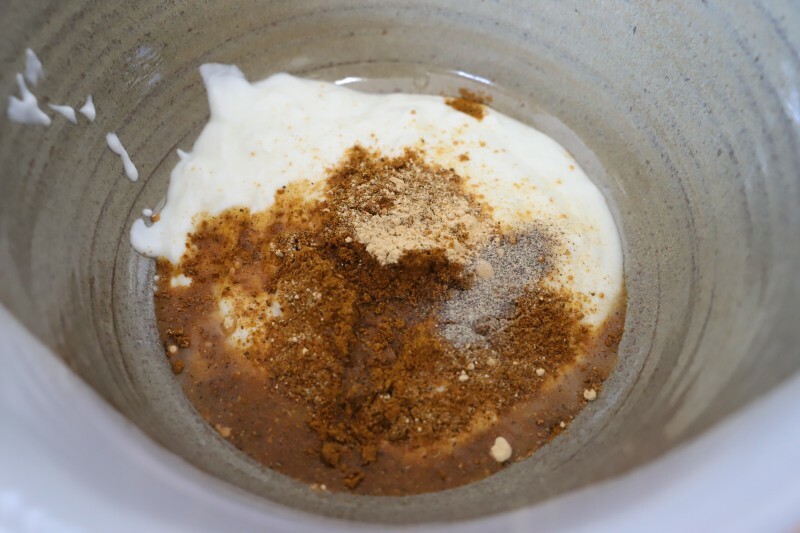 Check out the full recipe if you’d like to try making it at home! 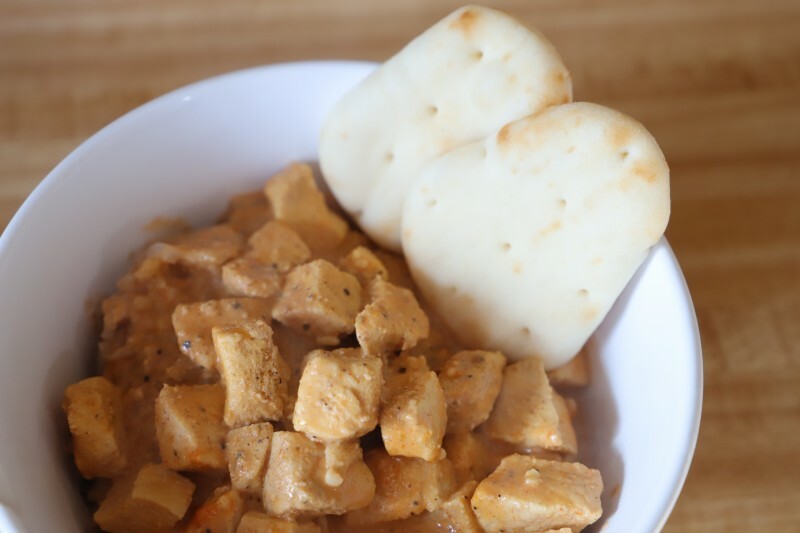 This delicious stovetop chicken tikka masala recipe will leave your mouth watering from the moment you start making it! Serve over rice or cauliflower rice and use naan to wipe up and devour any extra sauce! Let me know in the comments if you’ll try this delicious meal! I heard this recipe is super popular in Europe. I’m not sure about the spiciness but I would love to try it just once. I love Tikka Masala but usually just buy a can of sauce. Good to know I can make it homemade so easily. Thank you! 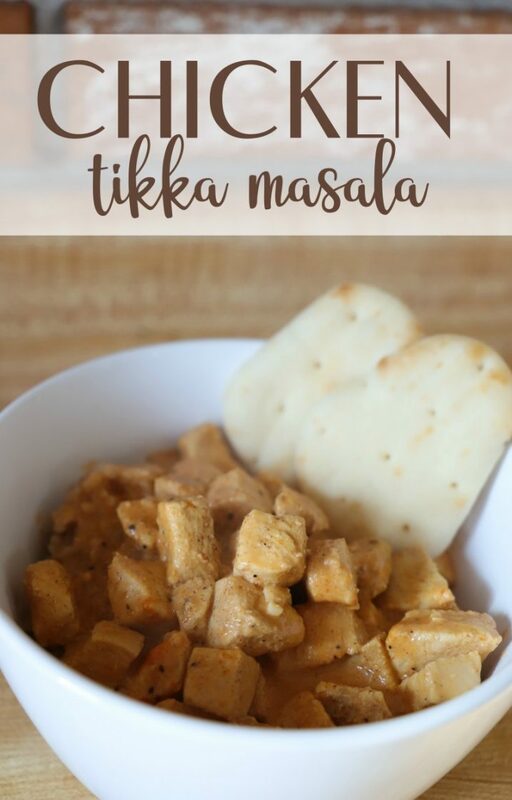 I love Chicken Tikka Masala, and have never made it. This recipe looks so delicious, rich and creamy. I will pin the recipe and try it soon. Thank you! I’ll have to try this for my family–I’m sure they’ll love it! I have never had this before. It sounds very delicious! I have never had Tiki Marsala before! It definitely sounds flavorful! I will have to try it sometime, thank you so much for sharing the recipe!